You can safely take the prescription antidepressant Zoloft along with Food and Drug Administration-approved diet medications such as phentermine and orlistat, according to the University of Maryland Medical Center Drug Checker. However, no diet drug or antidepressant can counteract the effects of poor eating and exercise habits. If you absolutely cannot stick to a diet due to depression, seek psychological therapy or a weight-loss support group. Zoloft contains the selective serotonin reuptake inhibitor sertraline, according to PubMed Health. When taken as directed, Zoloft increases the serotonin levels in your brain and improves your mood. Some doctors also prescribe Zoloft to treat obsessive-compulsive disorder, panic attacks, social anxiety disorder, headaches and sexual problems. Sertraline may decrease your appetite, but can also cause other side effects such as nausea, vomiting, diarrhea, constipation, drowsiness and headaches. If you need to lose a lot of weight, your doctor might prescribe FDA-approved appetite suppressants such as phentermine, diethylpropion and phendimetrazine. These drugs do not interact with Zoloft, according to the University of Maryland Medical Center Drug Checker. However, you cannot safely take any prescription appetite suppressant for more than 12 weeks at a time. In rare cases, these diet drugs may worsen your depression. If you have a history of drug or alcohol abuse, you should not take appetite suppressants. Orlistat is the only diet drug suitable for long-term use, according to the National Institute of Diabetes and Digestive and Kidney Diseases. This lipase inhibitor blocks the fat from the food you eat and passes it out of your body through bowel movements. You can take orlistat as over-the-counter Alli or prescription Xenical and it will not interact with Zoloft. However, you should take all of your other medications and supplements either two hours before or two hours after taking orlistat to prevent problems with absorbing pills. Some doctors prescribe medications designed for other types of treatment to help patients lose weight, notes the National Institute of Diabetes and Digestive and Kidney Diseases. 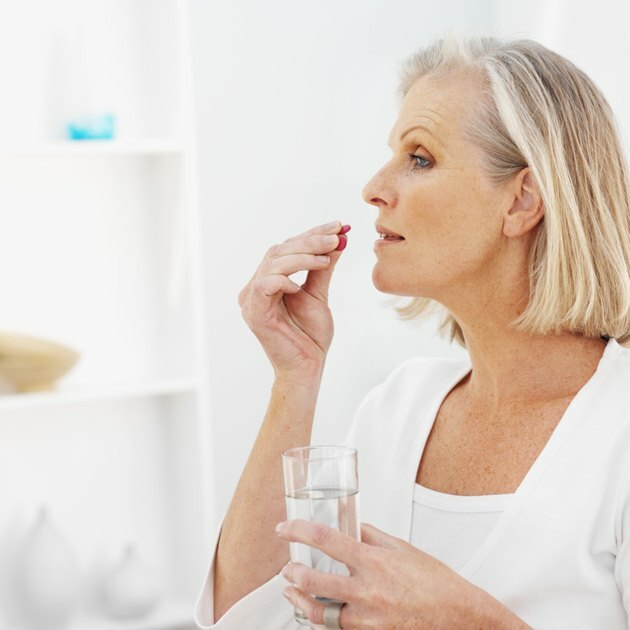 Your doctor may prescribe seizure treatment drugs such as topiramate, zonisamide or metformin; these do not interact with Zoloft but may cause unwanted side effects such as a metallic taste in your mouth or excessive tiredness. Doctors also sometimes prescribe the antidepressant bupropion to help patients lose weight, but this treatment may interact with Zoloft and cause more side effects from both drugs than desired.